Did you enjoy your Halloween last Saturday? 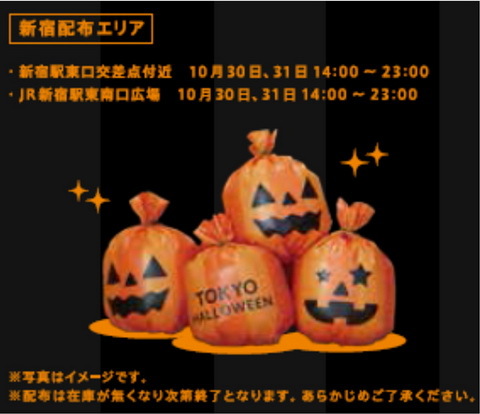 I have read some news about Halloween and thought about trash. 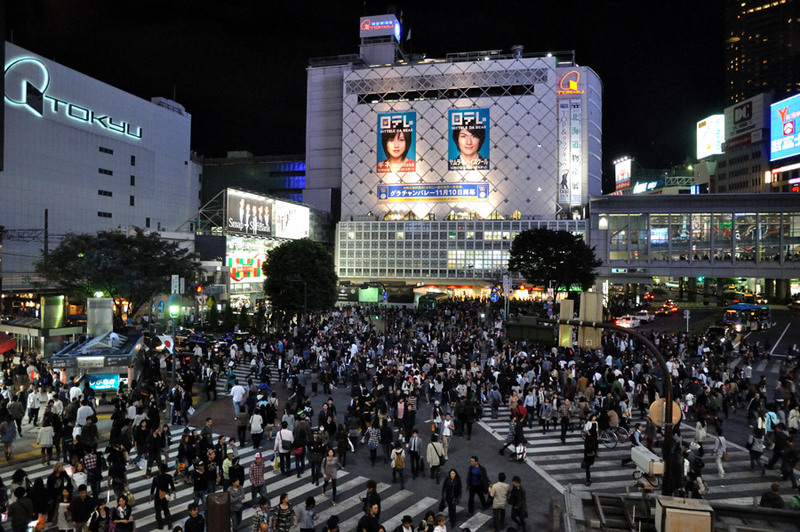 Shibuya is famous place in Tokyo for tourist. New trend is kept generated by young generation gathering in Shibuya. New trend from this town is called “Shibuya Kei(style)”. 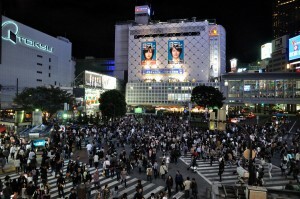 On Halloween day, many people wearing costume gathered in Shibuya every year. The number is getting more and more year by year. In this post, I do not want to focus on this event itself. Look at this photo after party on the street last Saturday! So many trashes on the street. Many people enjoyed “party” on the street and threw away their stuffs on the road. We Japanese are taught to bring back your trash to your home or throw away your trash to trash box. Tokyo government made plastic bag for trash and distributed this for free beforehand as bellow. 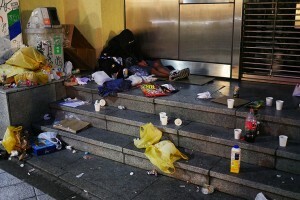 I am very ashamed many people made public place dirty. One day after Halloween day, I found this photo. 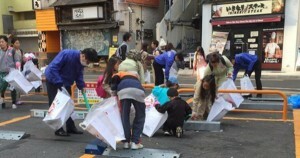 Kids were picking up trashes in Shibuya voluntarily. This is great activity but people who littered trashes should pick up trashes, right? Talking about trash, I always think about trash in cafe. Now I live in foreign country. I found most of guests leave their leftovers and trashes on table. I feel strarange about this. In Japan, we usually bring them to trash box. Some of my foreign friend told me that cleaning up stuff on table is waiter or waitress’s job and we should not deprive their job. This comes from culture difference. Do you think it is ok? Not only in cafe but street. There are so many trashes on the street. I want to introduce one group in Jakarta at last part of this column. Jakarta Osouji Club(JOC). They pick up trashes on street in Jakarta every other Sunday morinig. 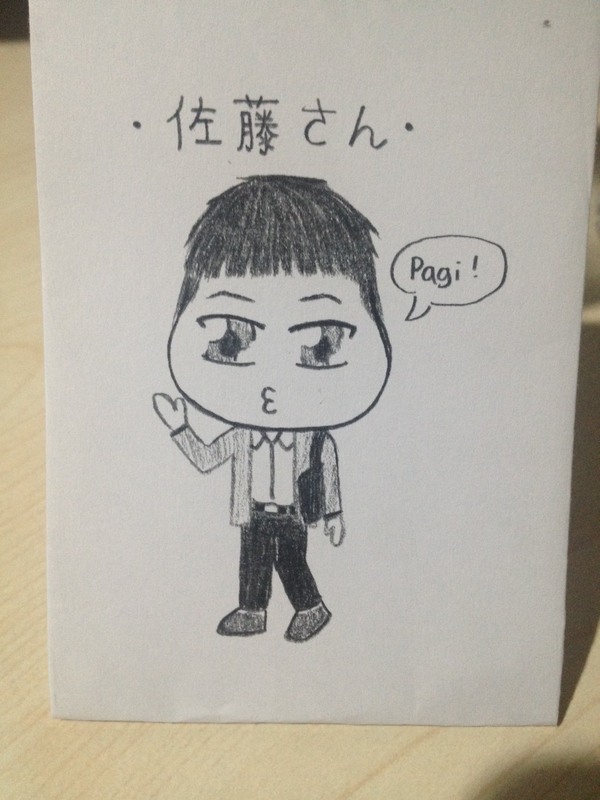 One Japanese started this activity. Now there are many Indonesian staffs and Jakarta local government back up their activity.